Hi, thank you for visiting our website. 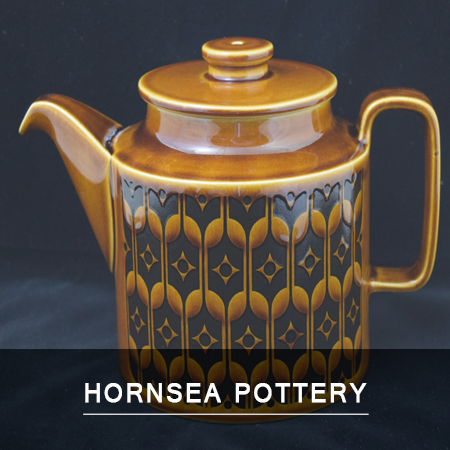 We offer for sale items from discontinued ranges of tableware, and some ceramic decorative items. 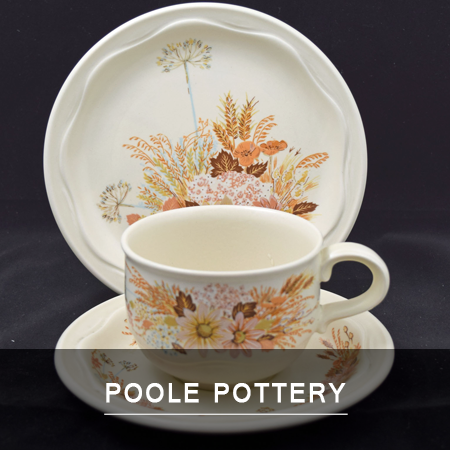 We offer discontinued tableware from Poole Pottery, Denby Pottery, Royal Doulton, Marks and Spencer, Hornsea, Johnson Brothers, Noritake, Royal Albert and many other manufacturers. We are a UK based site and are happy to arrange delivery within the UK mainland and most of Europe. The nature of our discontinued tableware business is that such items have almost invariably been previously owned. However, we will only offer items that are in good condition and that we would be happy to use on our own table, in the presence of guests. Nearly 30 years of experience in this trade, have shown that our clients are delighted with the quality of items and service that we provide. 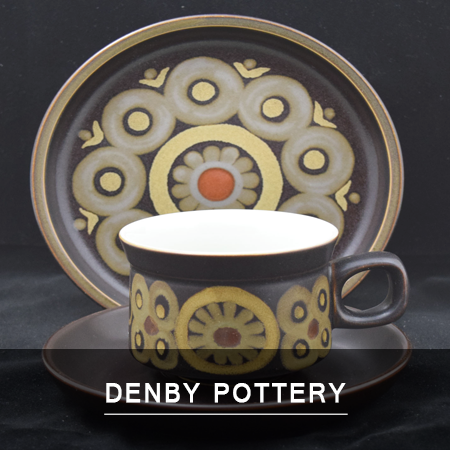 Please browse the different categories of china and pottery that are listed at the top of this page, and buy with confidence, as replacements for your broken crockery or to enlarge your existing service. If you are unable to locate the items of discontinued tableware that you are seeking, please visit the site again in the future as our stock is constantly changing.